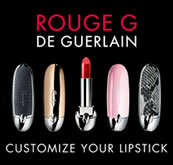 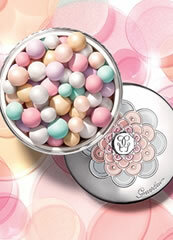 Guerlain Champs-Elysees Fine Fragrance for Women. 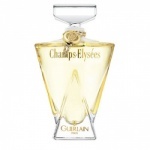 Guerlain Champs-Elysees perfume was released in 1996 to celebrate the success of this esteemed and renowned perfumer Guerlain. 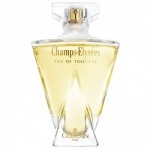 Champs Elysees perfume opens with an elegant bouquet of flowers and fruits, including peach, blackcurrant, mimosa leaves and aniseed. 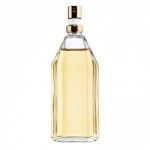 These beautiful fragrance notes are layered over a rich heart of mimosa, rose, almond blossom and hibiscus seed. 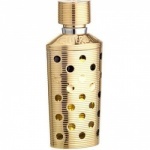 The base of this fragrance is almond wood, vanilla, cedar, sandalwood and styrax. 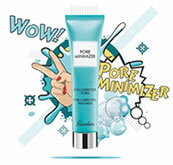 This creates an invigorating, yet sweet, and unique fragrance. 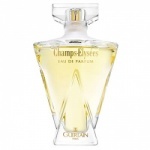 Champs-Elysees perfume, like many of Guerlain's fragrances has attracted a loyal following.